This is a simply guide on how to bypass Samsung Reactivation Lock. 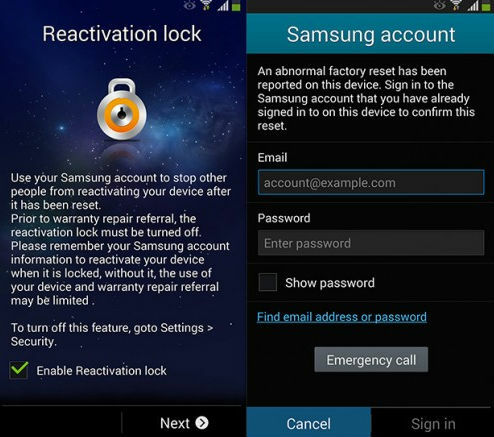 Please note that this Guide is for Samsung Reactivation lock and not Google FRP lock. Turn on device, and open a adb cmd window and type ( ensure you setup adb and fastoot) lean it here. Go to reset, It will ask to put in Samsung account.